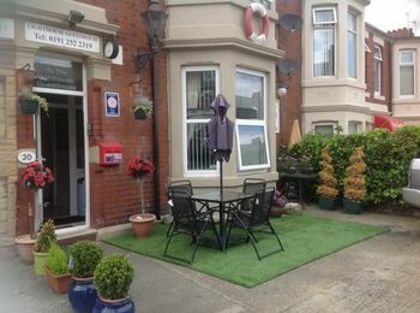 The Lighthouse Guest House is consistently rated highly on Trip Advisor in Whitley Bay and Tyne & Wear and is the proud recipient of a Visit England ROSE award recognising its high level of customer service. Gerry and Margaret offer a warm and friendly approach and take great pride in presenting the recently refurbished en-suite rooms to their guests. All the rooms are of a high standard providing everything you would need and expect in a 3 Star Bed and Breakfast. The Lighthouse is set in the heart of Whitley Bay and is only a short walk to the award winning beach, quality restaurants and bars and the renowned Playhouse. It provides a full English breakfast which has always been popular with guests. 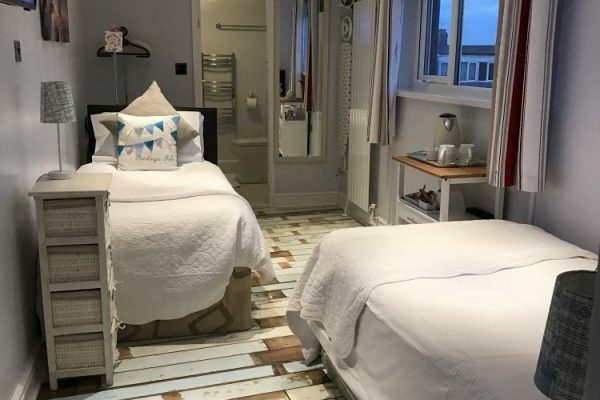 Ideally situated for guests to visit Tynemouth - which is full of contemporary bars, restaurants and Tynemouth Station Market, nearby Newcastle and not forgetting the iconic St Mary’s Lighthouse and the beautiful North Tyneside coastline. The rooms provide en-suite facilities, 32″ flat screen TV (Sky and/or Smart TV, 50″ in family room). Rooms include iPod docking, hair dryer, iron and ironing board, hospitality trays offering a range of hot drinks and quality biscuits. Chocolates, flowers and wine for that special occasion are available for an extra price on request. 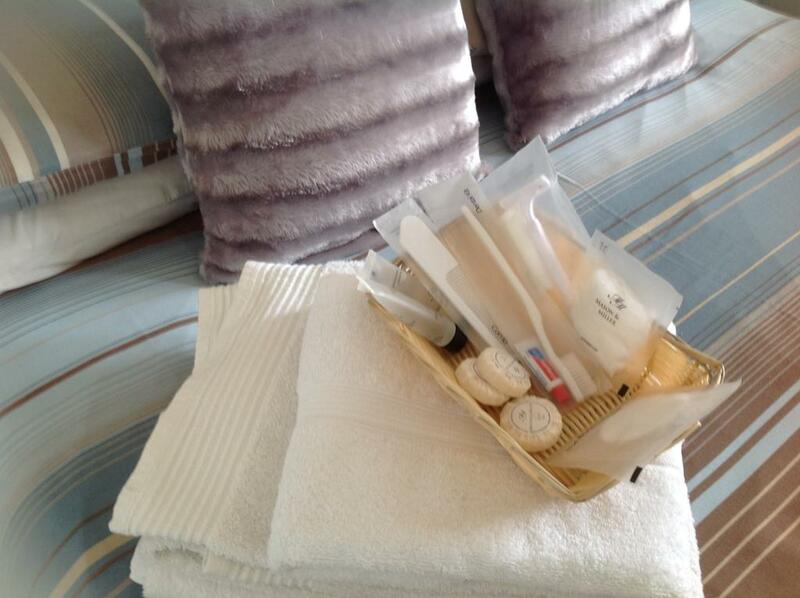 Rooms are also well supplied with good quality toiletries. The guest house is pleased to provide free Wi-Fi and on site car parking and cycle secure storage. You can also relax with a drink in the small licensed bar. Within the breakfast room, a 50″ Sky TV is there to ensure you can keep up to date with latest news, sports and films. Come as a guest and leave as a friend.